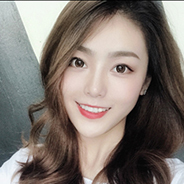 Last edited by vosszaa on Wed Apr 03, 2019 7:05 am, edited 3 times in total. Was there another update to the trainer, I think the new Illusive Target updated the game. RIP, I'll see if it still works when the game is done re-downloading. I cant even play the damn game. I have this weird crash where the game just closed on its own, while loading into mission, back to the desktop and on top of that it soft freeze my entire pc. Task manager doesnt work. Restart/Shutdown button doesnt work. I cant start nor close any programs. All I can do is press the physical reset button to reset it. I just used it to do the Illusive Contract, still works like before. I'll do some extended testing just to make sure. This is the for the Steam version, but my game did crash after 2 missions with the trainer on. 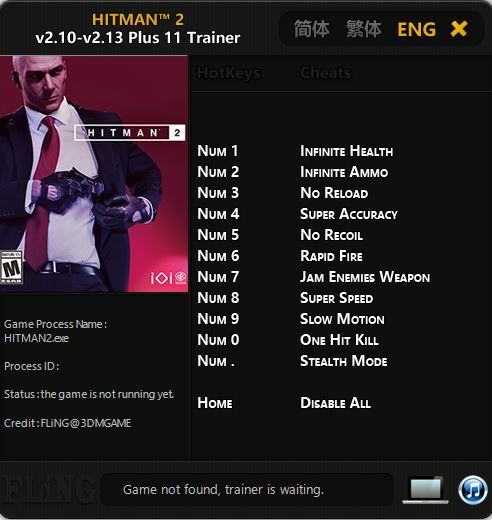 I will verify integrity of the game files to make sure but maybe it's the trainer. Yeah. Trainer crashes game after a minute or so, even if no options are on.